This convenient and comfortable draw sheet provides excellent protection from moisture and allows you to easily move patients or loved ones as they lie in bed. It contains four layers of material that help wick away and absorb moisture more effectively. The soft brushed polyester facing helps keep them dry and gives added comfort. It secures to the bed with reliable tuck-under flaps. This draw sheet is ideal for the home, hospitals and nursing homes. The Traylon Molded Memory Foam Pillow will help you get a good nights sleep with its polyfoam interior and hypoallergenic cover. The polyfoam interior makes it easy for your head to melt into this pillow as it molds to every curve and contour of your upper body while providing relief to your pressure points. Unlike feather or shred-fill pillows, the molded pillow retains its shape and supports your head and neck while you sleep. For people who prefer it, it gives solid support where you need it most and allows you to sleep in comfort. The cover of the Traylon Pillow is made of viscose and polyester and can be removed for cleaning. Royal Elite Hutterite Duck Down pillow with 100% down-proof cotton baffle-box casing to prevent down shifting. Double shell construction for added softness and comfort. Sizes and weights: Standard - 20 x 26" - 20 oz, Queen - 20 x 30" - 23 oz, King - 20 x 36" - 26 oz. Natural Sheepskin Mattress Bed Pad Bed Mat You will feel like you are sleeping on a cloud after you lie down on this natural sheepskin bed pad. Its effective design helps prevent pressure sores and ulcers while also providing enhanced airflow to maximize your comfort level as you sleep. The natural sheepskin material is pleasantly soft and comfortably cushions your body in all of the right areas. Ideal for the home, hospitals and nursing homes. No matter where you sleep you will feel refreshed when you wake up in the morning. 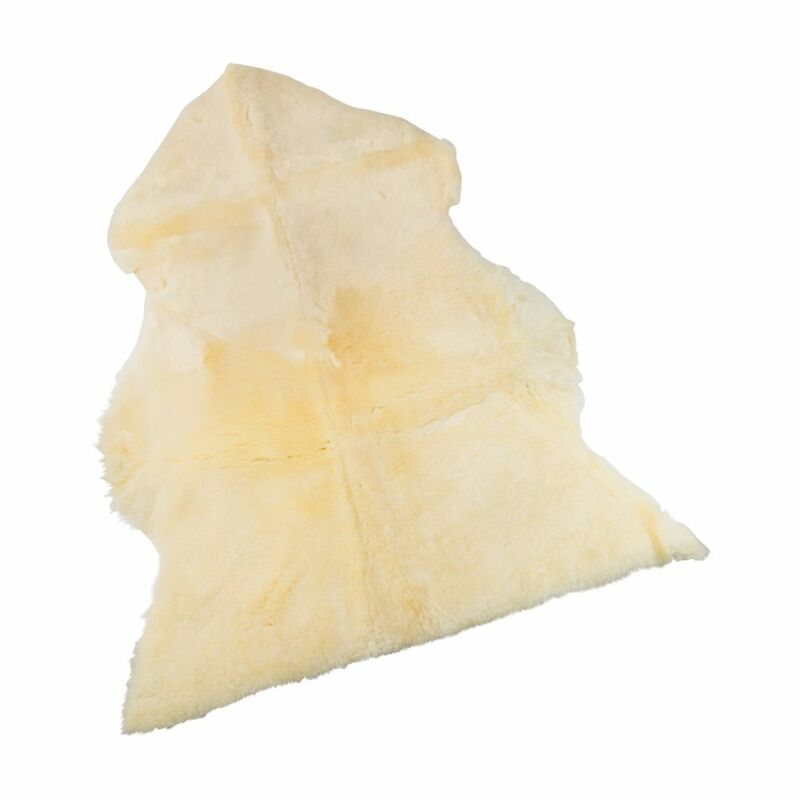 The sheepskin is recommended by healthcare professionals as the preferred surface for pressure ulcer prevention.